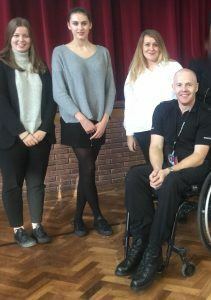 PC Rob Pedley from West Midlands Police delivered an inspiring assembly to Highclare Senior School pupils on the consequences of weapons and crime. Alison Cope, the mother of Josh Ribera (known to fans as Depzman) also gave a very personal and heartfelt account of the stabbing and consequential loss of her son in 2013. PC Pedley also shared his own story about the consequences of making the wrong decision as he told how he chose to ski on a dangerous slope, despite poor weather conditions, resulting in him being paralysed from the waist down. 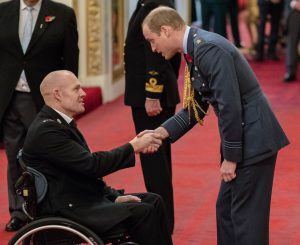 He has worked tirelessly since his accident to get the message across to young people about the importance of thinking before acting impulsively. 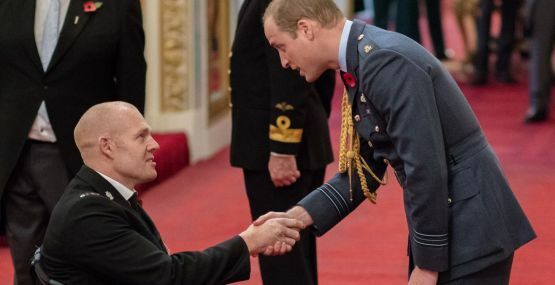 PC Pedley was awarded an MBE last year for his commitment to the safety of young people. 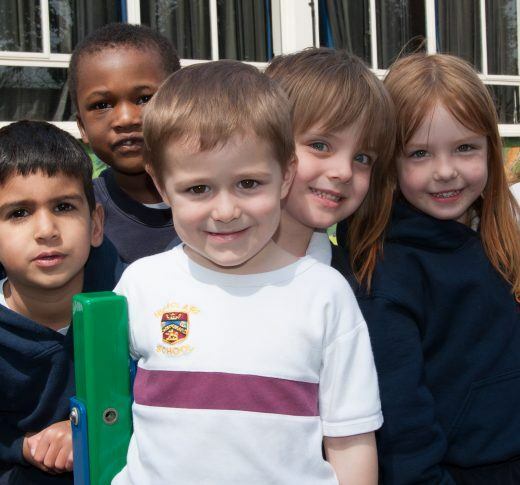 Since 2010, the Precious Lives presentation has been delivered to thousands of young people. The aim of the programme is to de-glamorise guns, knives and gangs and present the real dangers faced by young people if they choose to carry a weapon or associate with people who carry a knife. Students are given very accurate and honest information, allowing them to weigh up the options, identify risks and consequences and make informed choices. Throughout it is continually highlighted that every individual is responsible for every choice that they make.